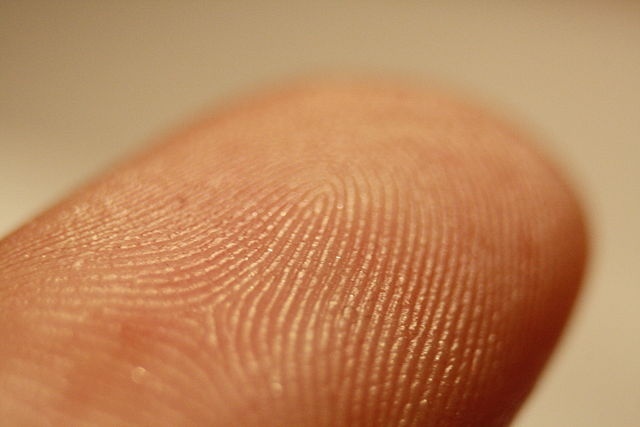 Adermatoglyphia is a rare medical condition which causes a person to have no fingerprints. It is also known as “immigration delay disease” because sufferers, have a hard time entering foreign countries where fingerprint identification is required. There are only four known families ever documented as having adermatoglyphia.